Vworp! Vworp? 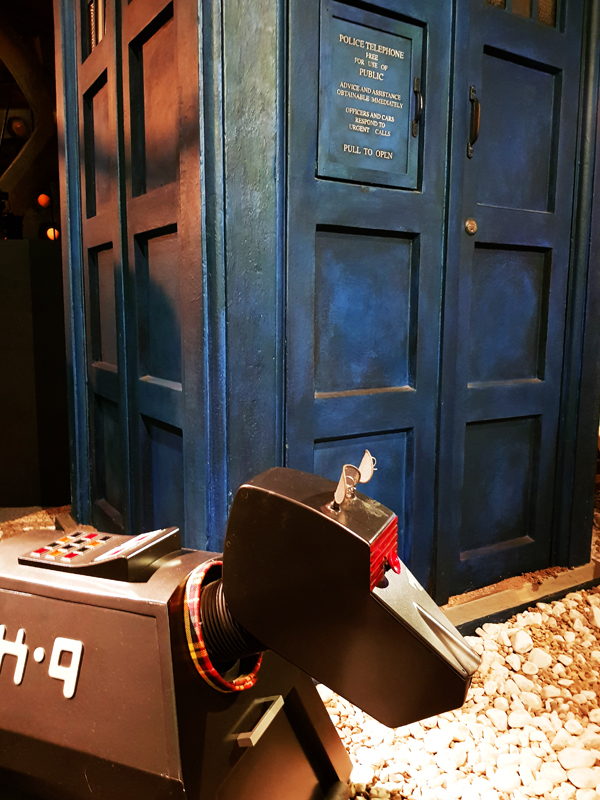 Click-bait of course – we all know the Doctor Who experience will never end! Still though, in one corner of Cardiff Bay, it has. 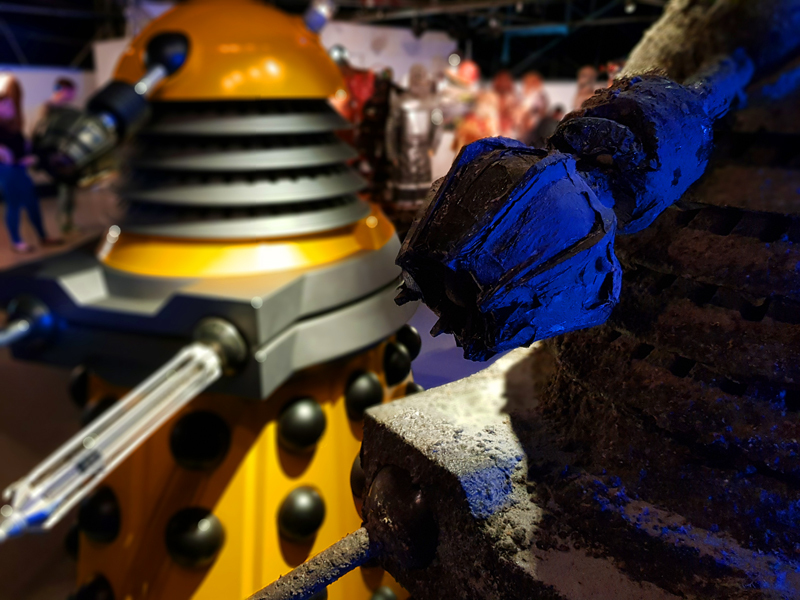 The BBC’s Doctor Who Experience closed this weekend, ending the fourth permanent, but significant, exhibition in the world’s longest running science fiction show’s history. 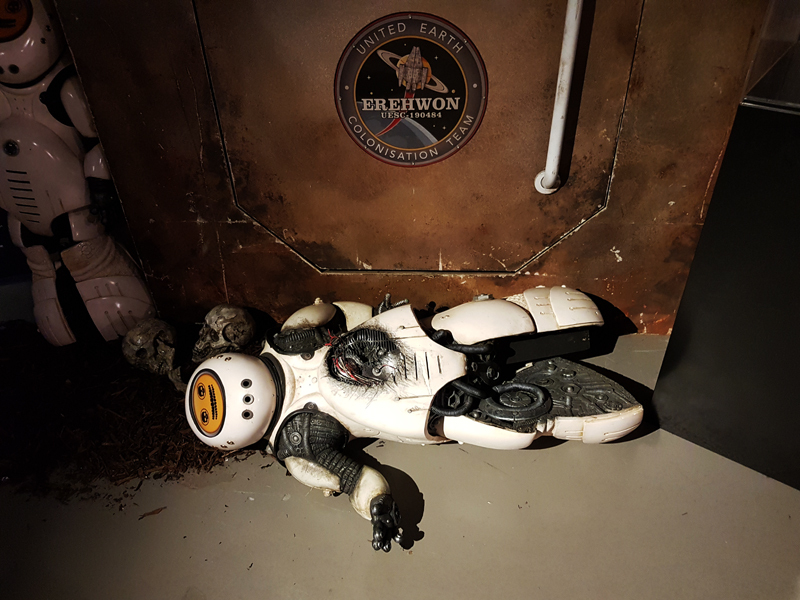 A permanent tribute to the Corporation’s premier franchise that’s suddenly become a whole lot ephemeral. 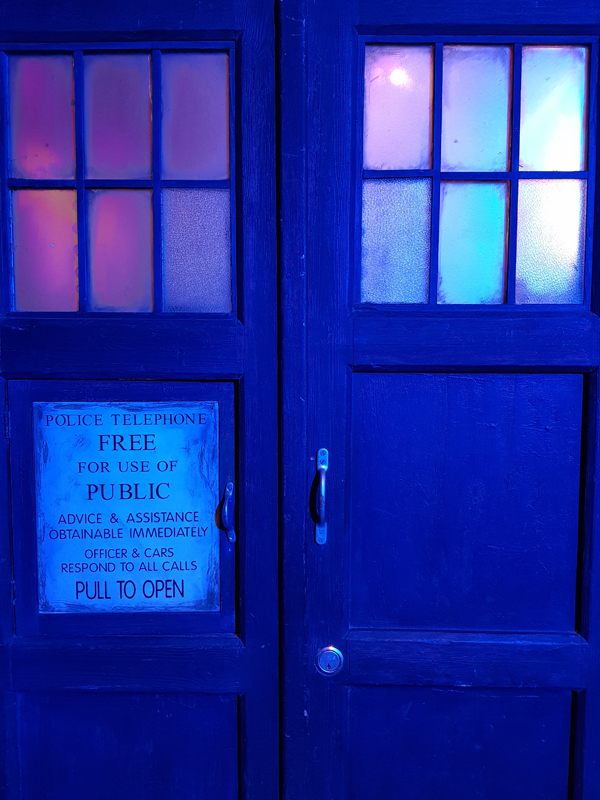 But just as its creation was made possible by the show’s huge resurgence in the middle of last decade and the surge in ‘experience’ entertainment, its demise doesn’t signal the end of Doctor Who‘s so-far 54-year journey as much as a seasonal dip. There’s no doubt that Doctor’s Who‘s lost some of the sheen it recovered 12 years ago, just as it waxed and waned over the 26 years of its original run. After its 2005 return, kids were talking about that weekend’s show on the bus to school on a Monday morning – for the first time in decades. Those kids of 9 or 10 are now 21 and 22. Times change, even for an ever-changing show like Doctor Who. Audiences altere along with their Doctors. 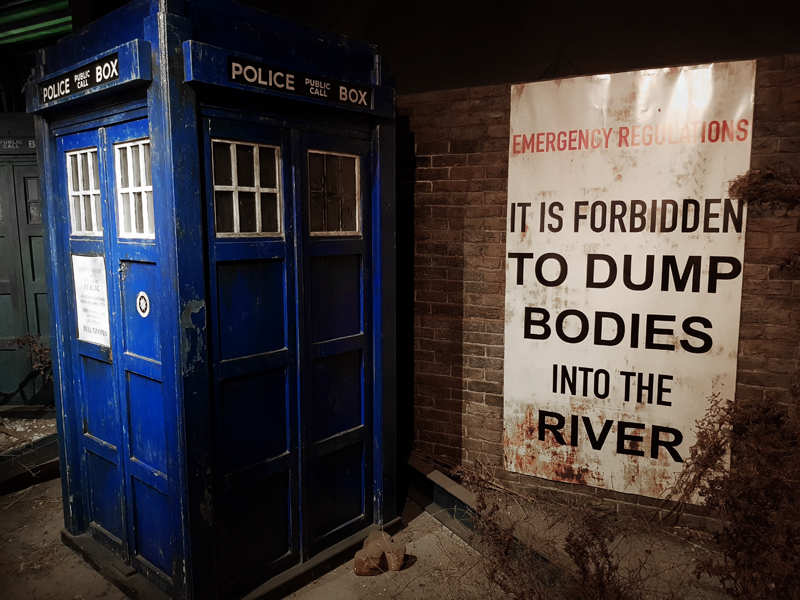 And so do Doctor Who exhibitions. Don’t let the fabric of the history in those costumes fool you. 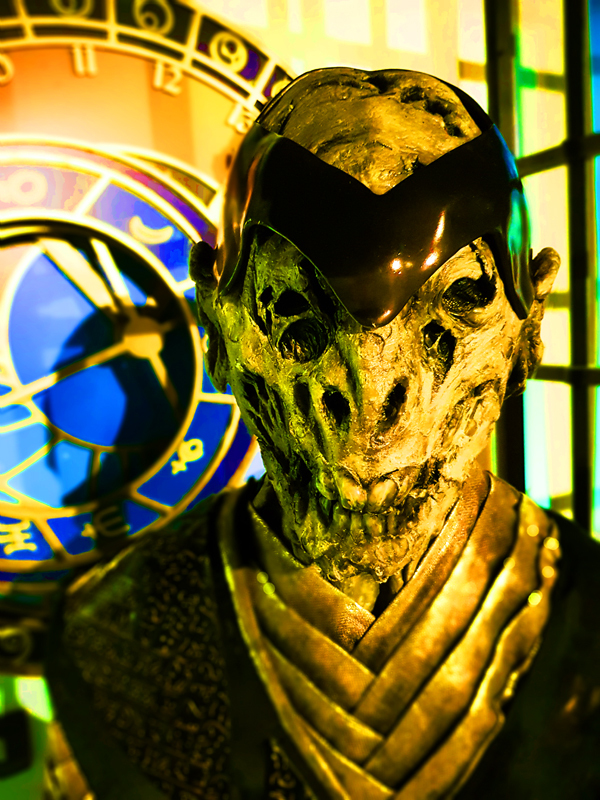 The first permanent exhibition to Doctor Who was set up at the seat of the Marquesses of Bath, the stately Longleat. Alongside the growing safari. 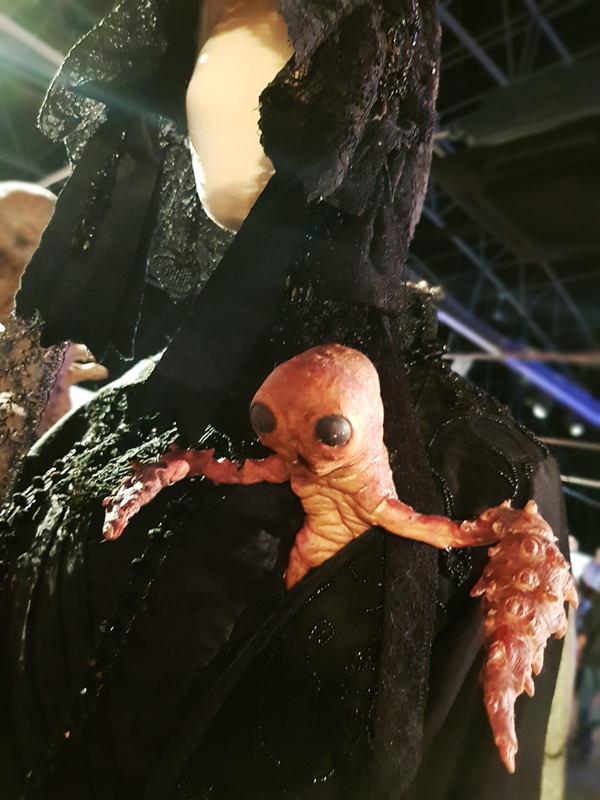 It set the standard walk-through of costumes, props and exhibit cards that were as close to an immersion as young and old fans could get, whilst ocassionally hosting events like the 20th anniversary party in 1983. 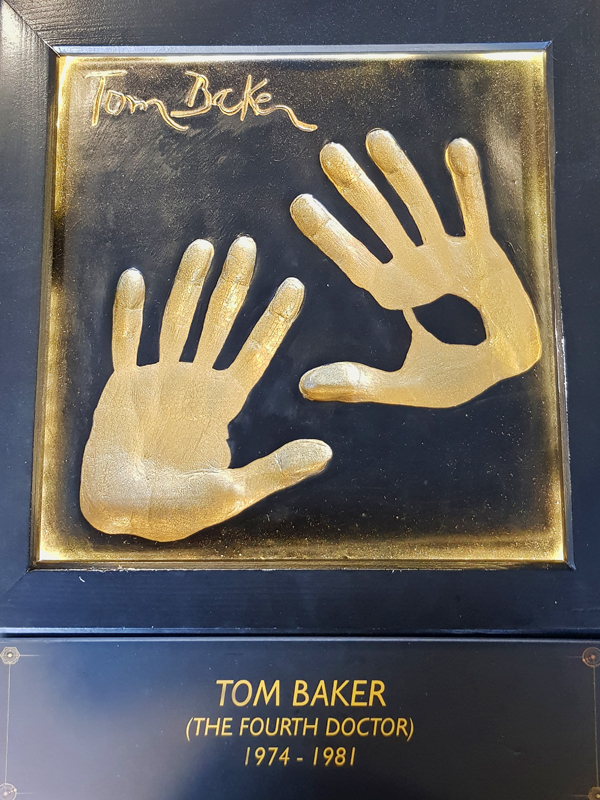 Longleat became a pivot for those celebrations through its very existence, and remained linked to those big anniversaries, running as it did from 1973 until 2003. Longleat was my first visit to a Whobition – a word I will never use again. 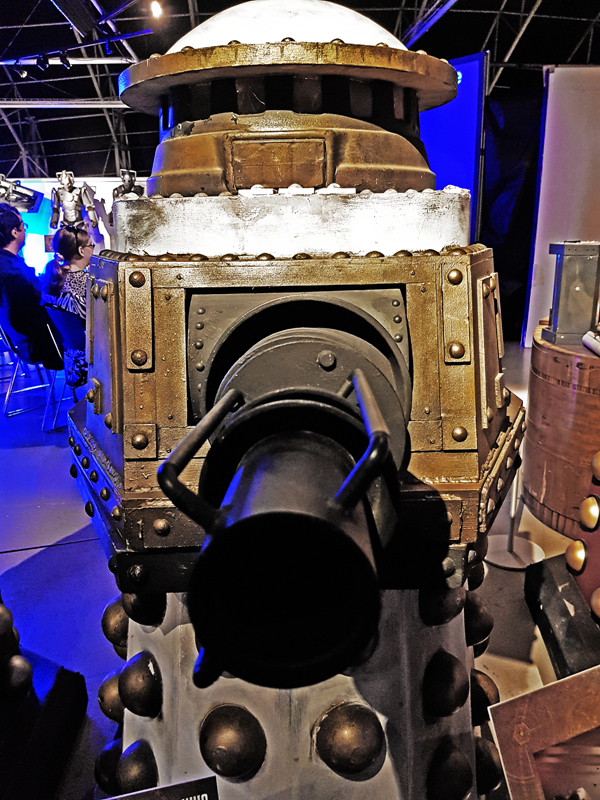 Like Behind the Sofa at London’s defunct Museum of Moving Image, which I visited during that same mid-1990s period, my strongest memories remain, in no particular order, Daleks and the blister packed Dapol models in the shop afterwards. Count them down: Seventh Doctor, Tetrap, Mel… It’s worth noting that my few brushes with the Doctor as a child it bloody petrified me. Being scared is a great thing. 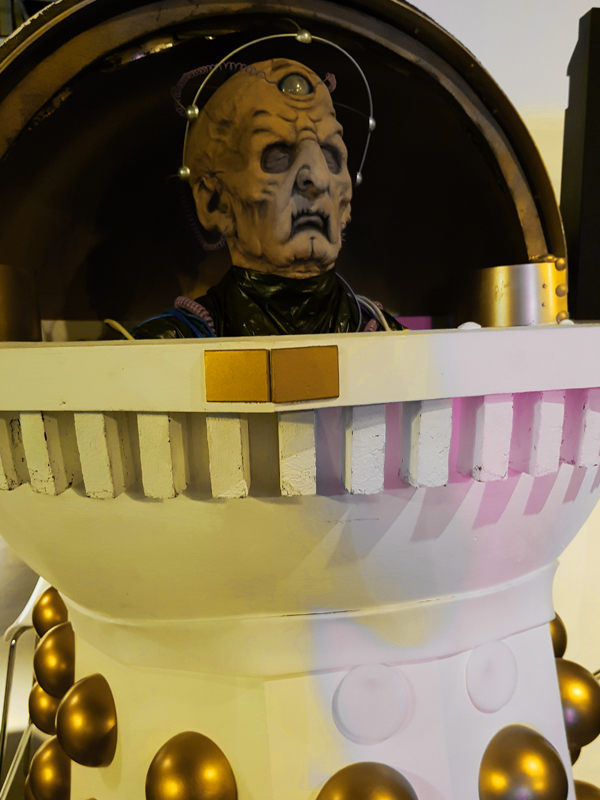 My first memory – although it may appeal to some fans – is Colin Baker land-drowning at the cliffhanger of the penultimate episode of The Trial of Time Lord. I grew up on the coast, but not near any hand quick-hand-sand as far as I knew. Along the South Coast, Brighton’s Palace Pier (the only one left, horizontal) hosted a small, but prestigious and official exhibition in 2005. 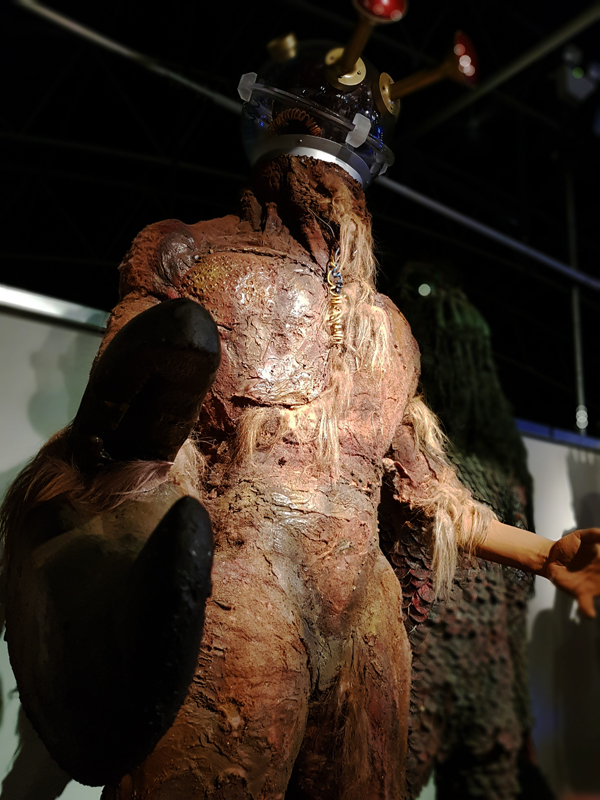 The lean years of the show’s prolonged hiatus between 1989 and 2005 had been partially bridged by Longleat and the resurgent Blackpool exhibition. 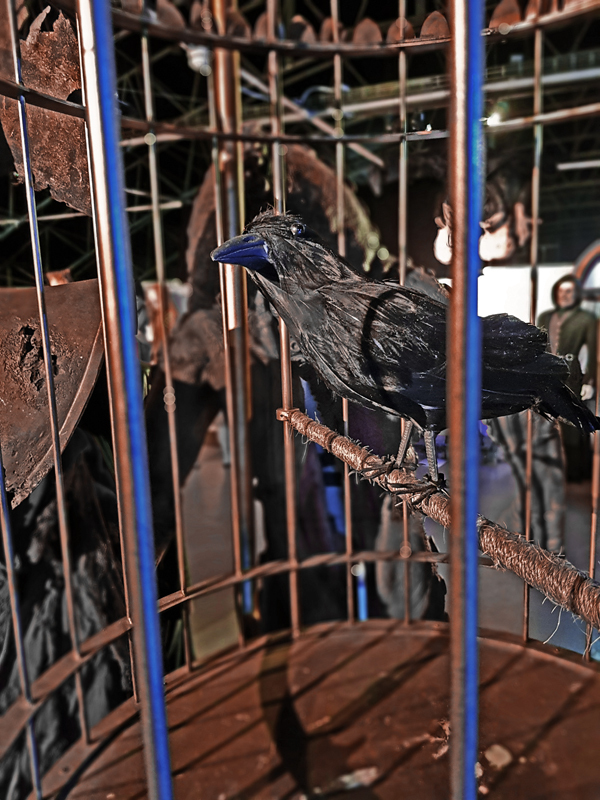 Originally opened as a permanent installation from 1974 to 1985, that Golden Mile exhibition folded in 1985 not for a regeneration but a “re-evalutation”, coincidentally during the show’s 18-month mid-80s hiatus. Its second life ran from 2004 to just before the show’s anniversary in 2009 – but I never made it to either incarnation. 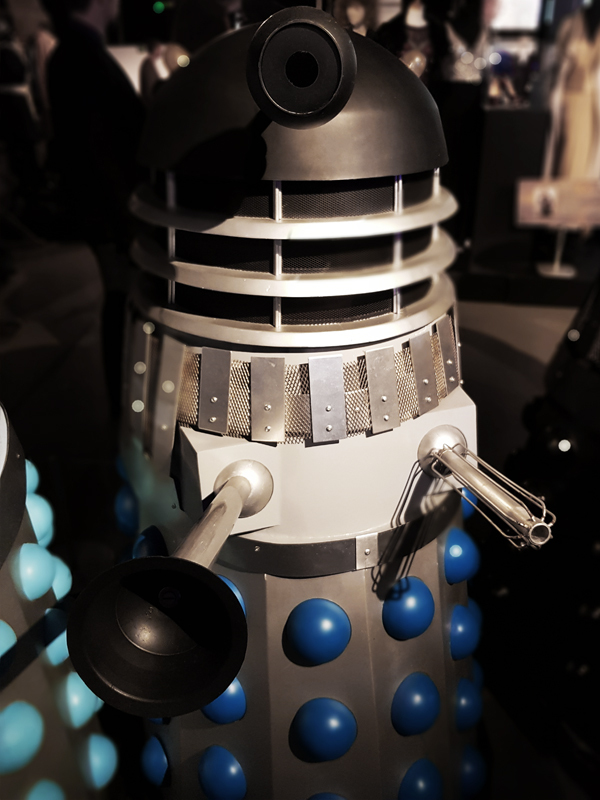 Back to Dapol (the factory that gave us those distinctive 1980s action action figures, enabling children everywhere to recreate Time and the Rani) hosted is own exhibition, the catchy Dapol Dr Who Experience, between 1994 and 2003 in Llangollen. I never made it to that either, although the figures persisted. 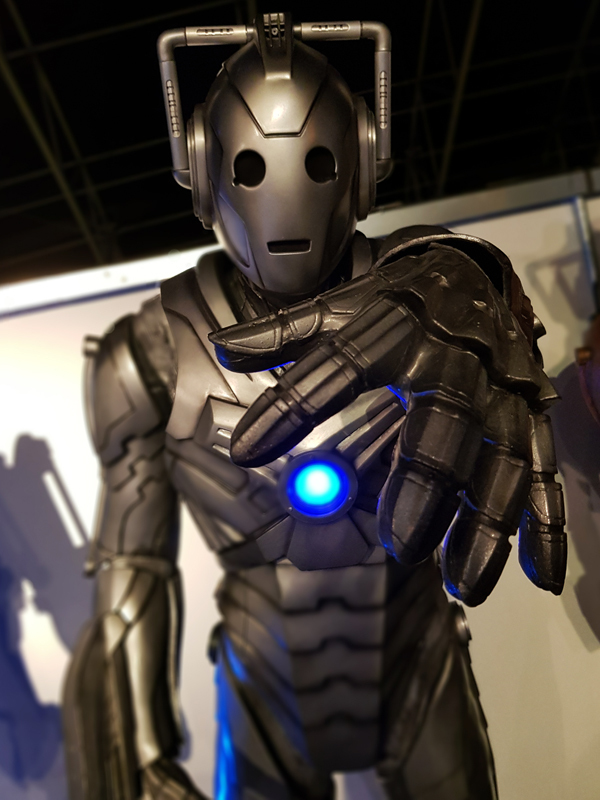 In 2008, with the show at peak David Tennant and its fourth television series of the New Who era, a well put together show was hosted by the Earls Court Exhibition Centre for just under a year. 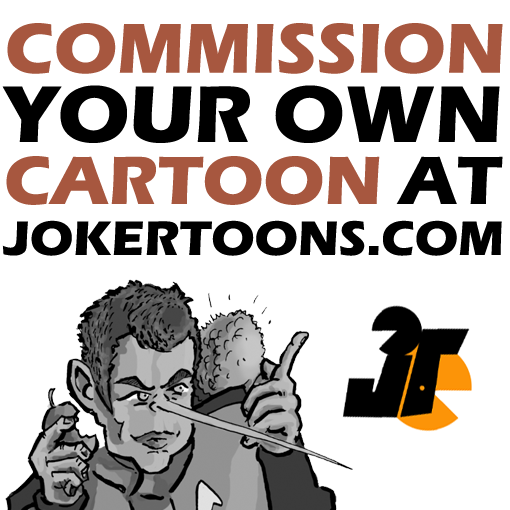 Never intended as permanent, coincidentally that ended in the year of Specials – a hiatus by any other name. 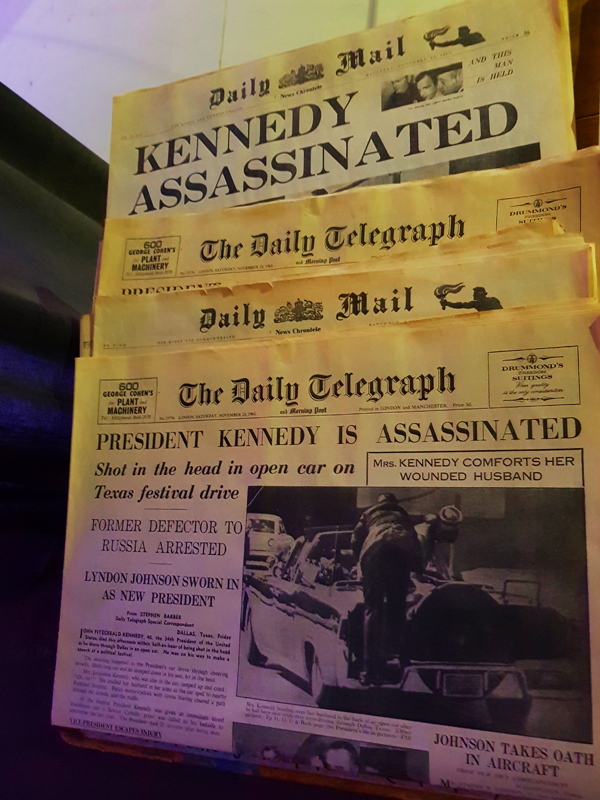 Then in 2011, London Olympia2 hosted the brand new Experience, a new interactive development of the old props and history format. 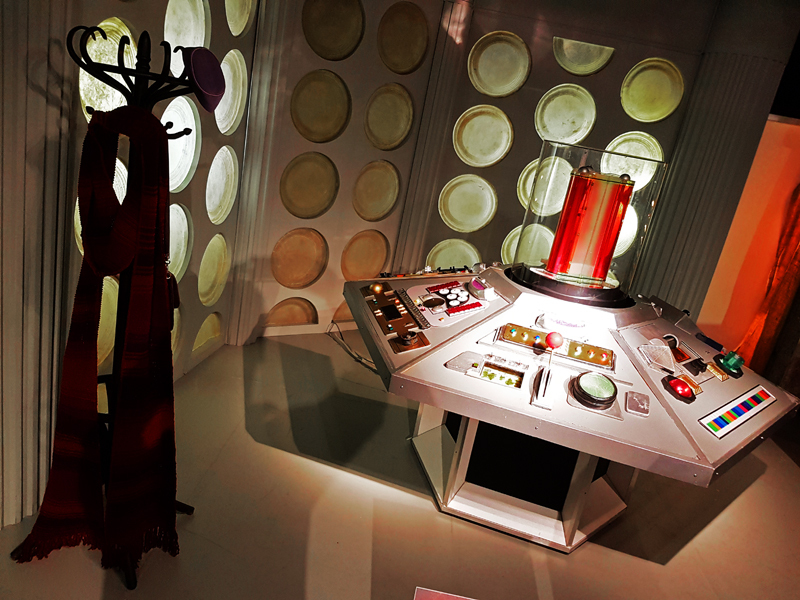 It ran for one year, before relocating to Cardiff to replace the semi-permanent Doctor Who Exhibition Cardiff at the capital’s Red Dragon Centre that ran between 2005 and 2011. The London Experience was a whole different level. 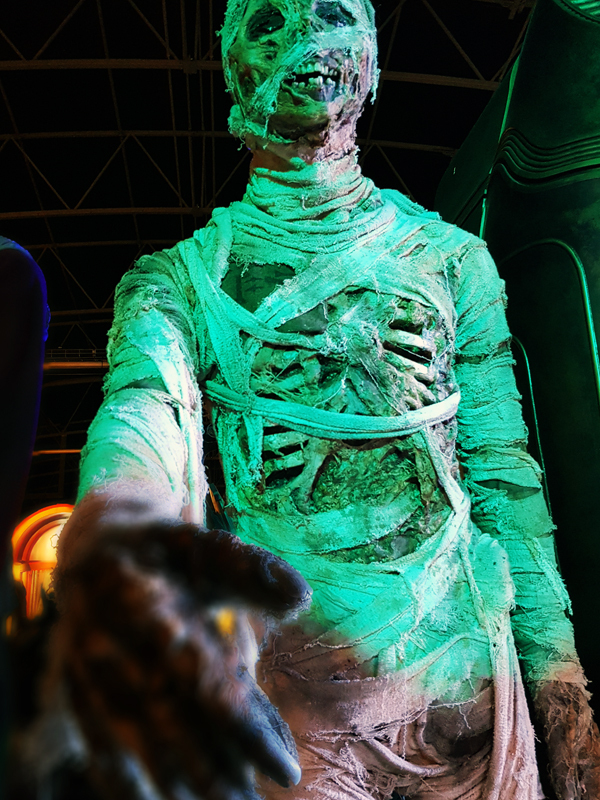 While it ended with a comprehensive tour of props, costumes and merchandise, the main draw was the interactive adventure that dragged willing family groups through a ready-made storyline, combining pre-recorded film with the Doctor himself, animated sets, classic monsters and a ground-breaking 3D segment that recalled early IMAX trips to the new dimension heralded by the Eleventh Doctor. 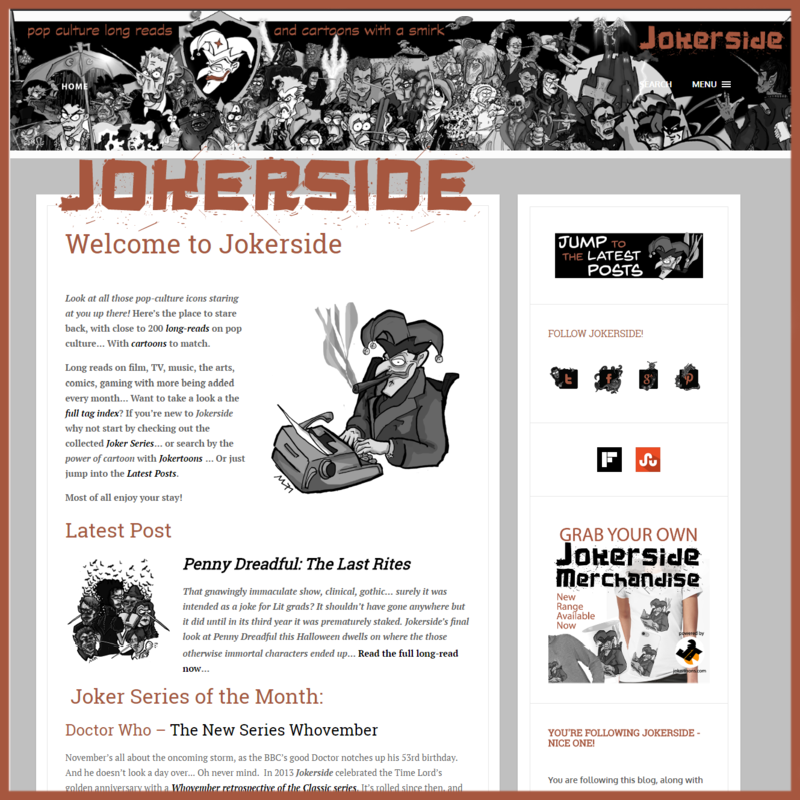 Of course, it was all helped by marvellous zeitgeist. 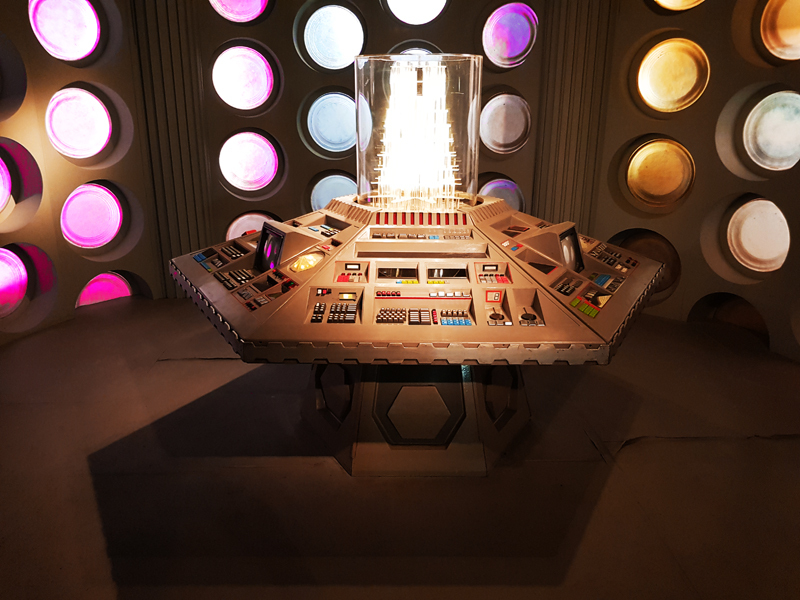 It opened in the prime of the new series’ first reboot, with the arrival of the fresh young Doctor, tying directly into storylines set out by the show’s fifth series and picking up from the three-dimensional vortex promos that accompanied that bold new age. But as well-knitted into the fabric of the show as it was, enhancing the immersion, it was always going to be the single most dating element. 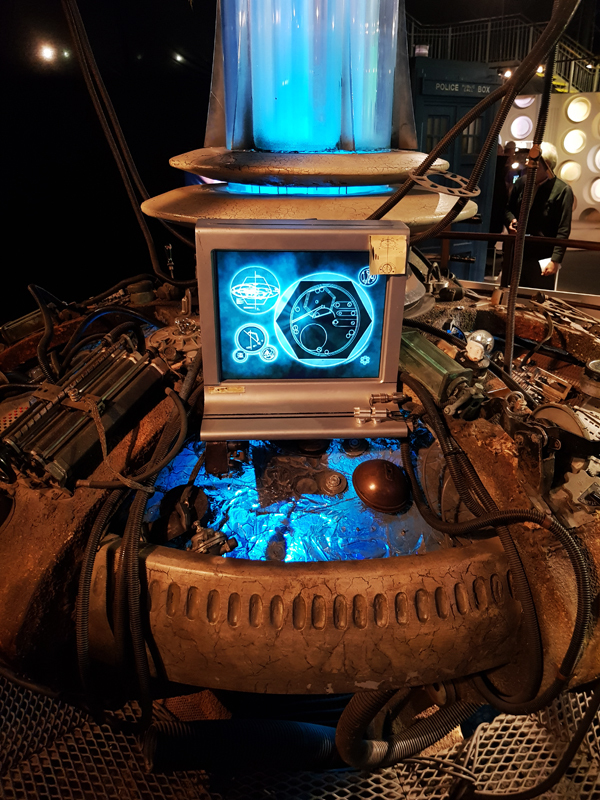 As the ‘cracks in time’ device that effectively brought us into the show collapsed into a tangle of on-screen plotting over inconsistently broadcast series, it became a piece of historical interest with far greater urgency than the old exhibits ever had. As with many of the new era exhibitions, items would arrive as series were made, disappearing as they were recalled. it was a natural rhythm, when the series ran consistently, and a potentially damaging one to any visit. 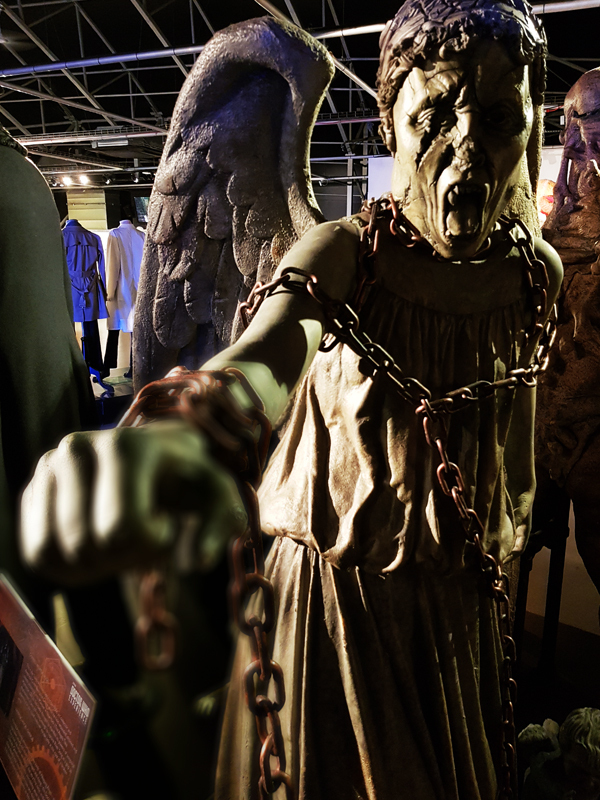 In summer 2012 the Experience opened in Cardiff Bay, in a new 3,000 sqm building at Porth Teigr, handily near to the BBC’s Roath Lock studios, where Doctor Who is produced. That not only aided the ins and outs of props but was expected to attract up to 250,000 visitors a year. Hailed as a further coup for the Cardiff Bay development, it was seen as yet another boost for the local economy delivered by temporal rift. 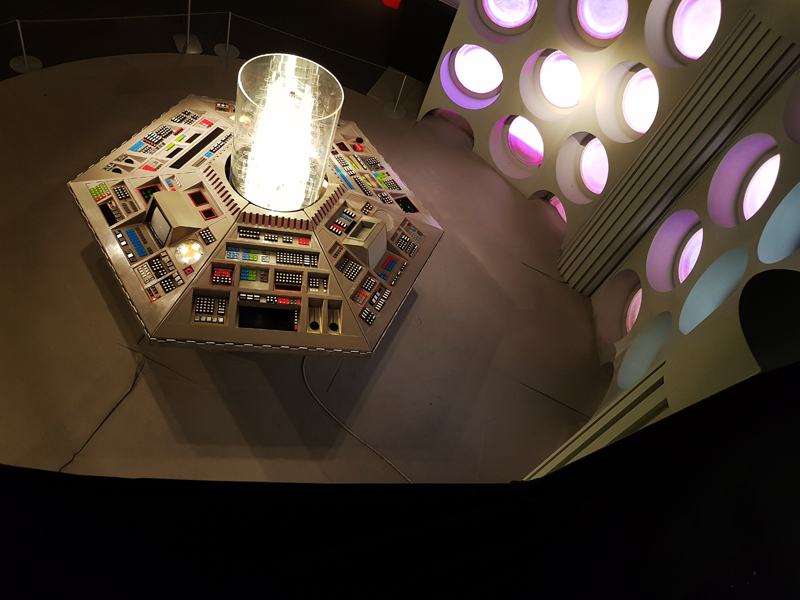 I visited that incarnation of the Experience once at its opening in London, then again in Cardiff, accompanied by, after a rain-soaked run, a trip around the TARDIS studio itself. And then last month I took a trip to Cardiff for one final, sign-off visit to the Experience. With the arrival of the Twelfth Doctor, the dated crack in time plot was deemed just that bit too passé. 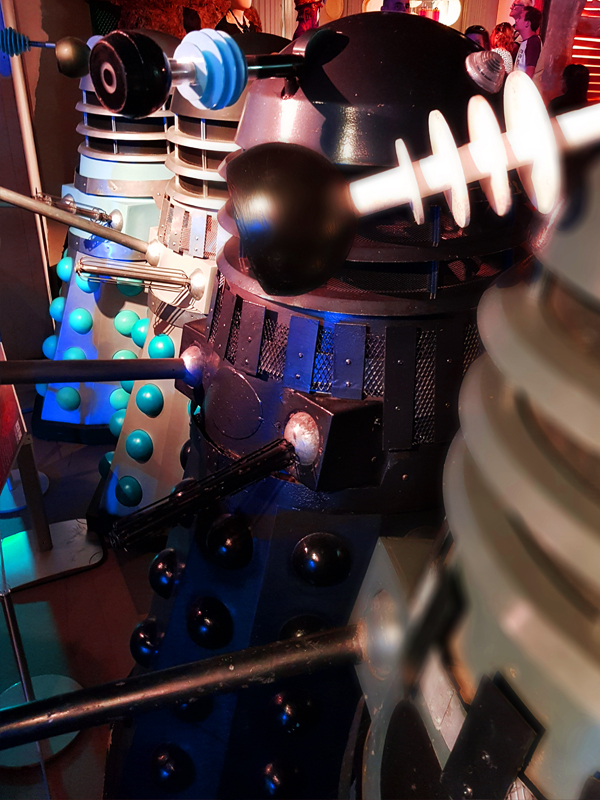 That earlier trip had served up some nice moments in its guided urgency, not least a trip into the off-screen Dalek civil war which went just a little way to explain the quick repealing of the multi-coloured New Paradigm Daleks on screen. 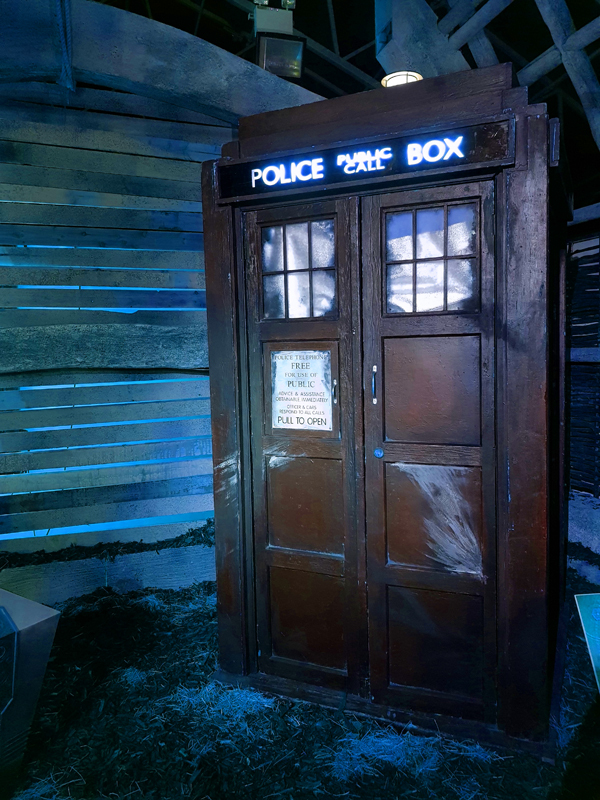 As of 2014, a new storyline written by Joe Lidster brought things up to the Twelfth Doctor, making use of some sets – anachronistically the early Eleventh Doctor TARDIS remained – and twisting the scripted journey; spattered with some great scripting, but lacking the buzz of the television linked original, it morphed into a new shape. 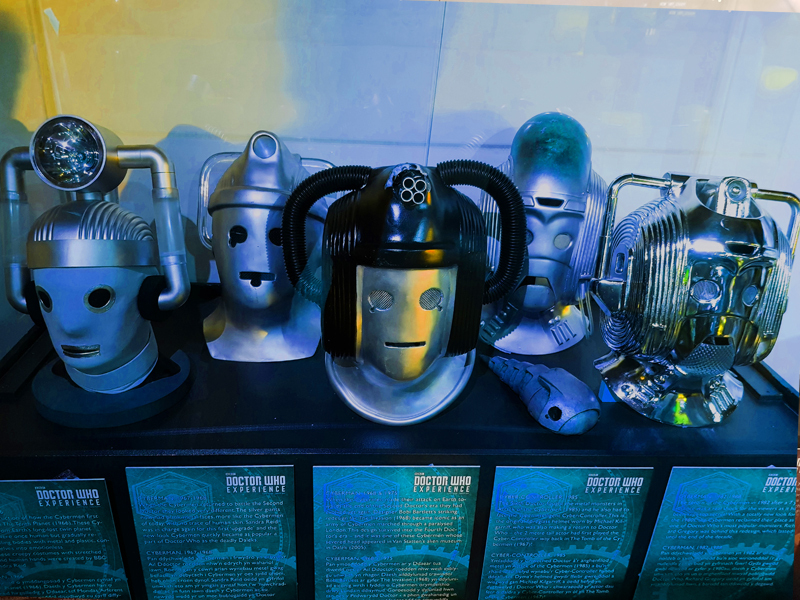 As fun as it was – if you ever think it isn’t amazing, picture that desolate ’90s void when the show’s fire was tended by a mere few thousand fans – there remains something wonderfully BBC about it all. 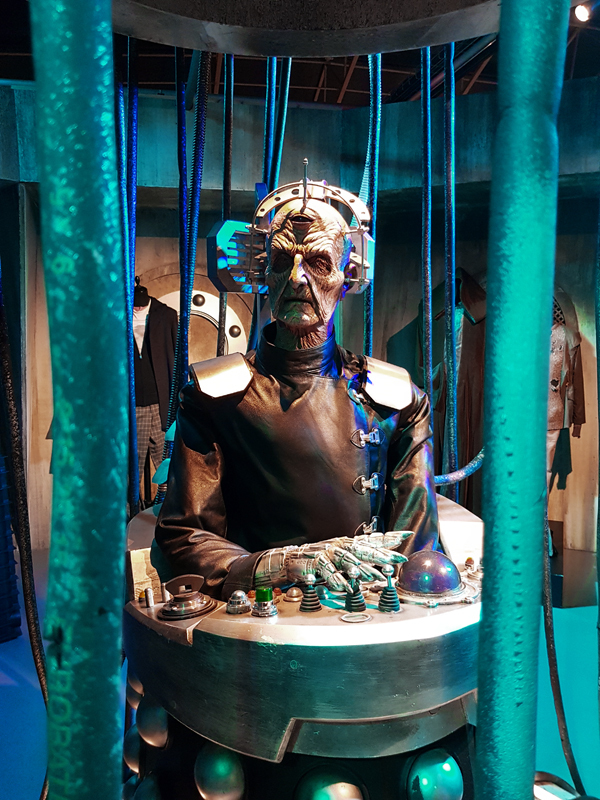 The concept, not as strong in the Capaldi era as the former Smith Experience, was a little tattered around the edges come the end, the staff almost imperceptibly haggard. Camera phones are forbidden on the journey, but there was surely a day when enforcing that rule fell into the concept and not a high-pitched scream. The Experience should have soared to the end, but that kind of thing seldom happens in Who. It’s like the show itself, 12 years on from its glorious resurgence. 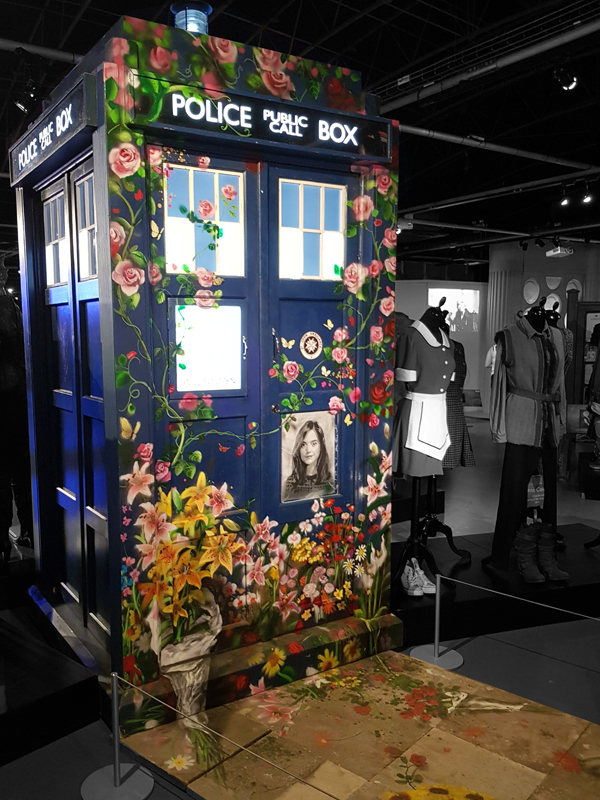 A trail traipsing between Angels lacked some bite, the visit to the underside of the TARDIS was missing some sparkle (really, because it recalls the awful Journey to the Centre of the TARDIS). 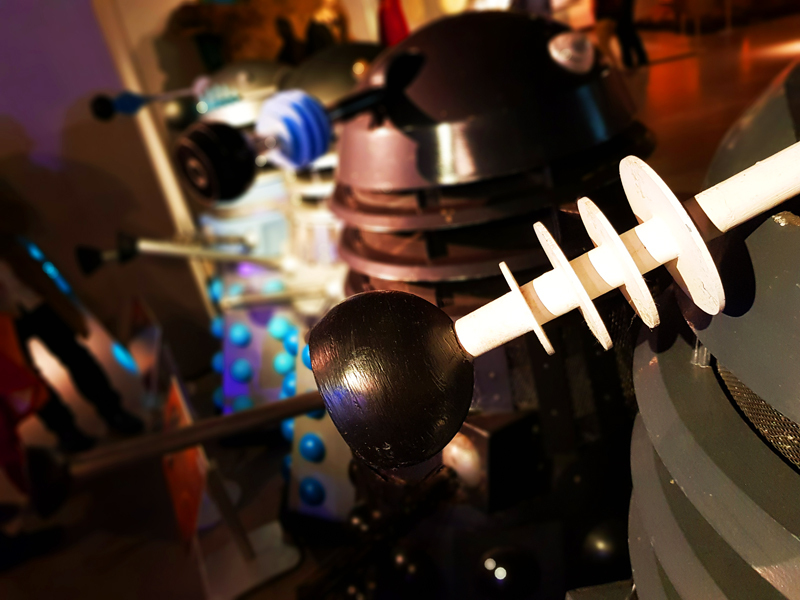 There was nothing to match the Dalek fighting in the first, but the pepper pots gave it a go, as we sought suspiciously kryptonion shards that could sort the merry temporal mess out. Perhaps the highlight lay in the past, perhaps history is the real enemy. While the 3D finale wasn’t quite as captivating and centre-stage as the previous versions this many years on, it ended in the best place. 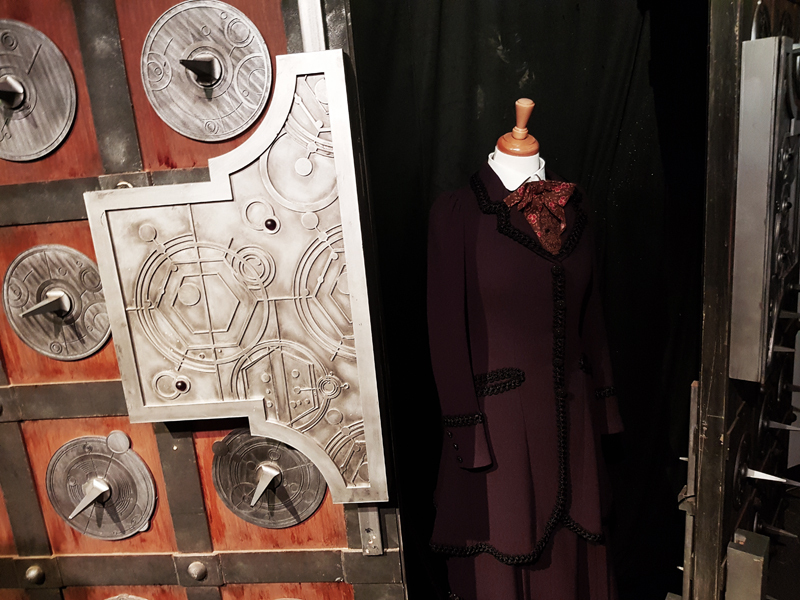 On Totter’s Lane, where the story began, and where it broke through into the exhibition element, with the TARDIS set and production notes of 1963 brought to screen for the 50th anniversary with An Adventure in Time and Space. As Steven Moffat always propounds, a little too much, Doctor Who‘s a show about change. And time for change it is. 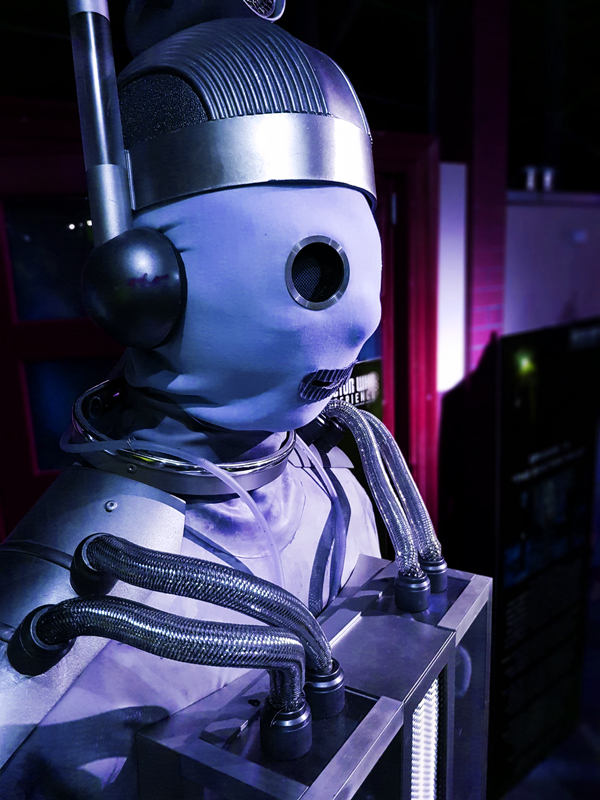 So the Experience ends with its second and final Doctor. 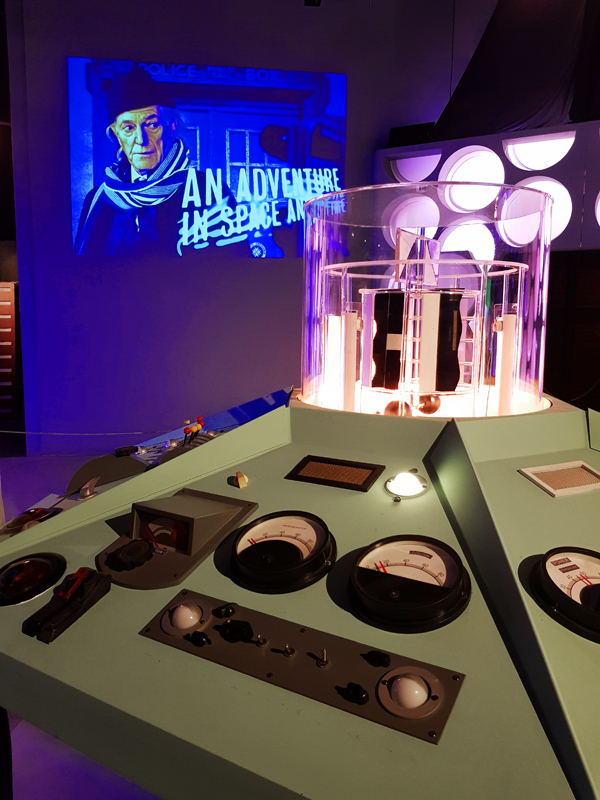 Concept experiences remain strong, perhaps stronger now than when this Who-shaped adventure opened – certainly in London. In Cardiff, although filled by the promotion surrounding its final summer, its shelf-life was apparent. A root around the Experience merchandise shop highlighted that. Pride of place fell to the new Mr Men tie-in range, but everything else felt flat and familiar. 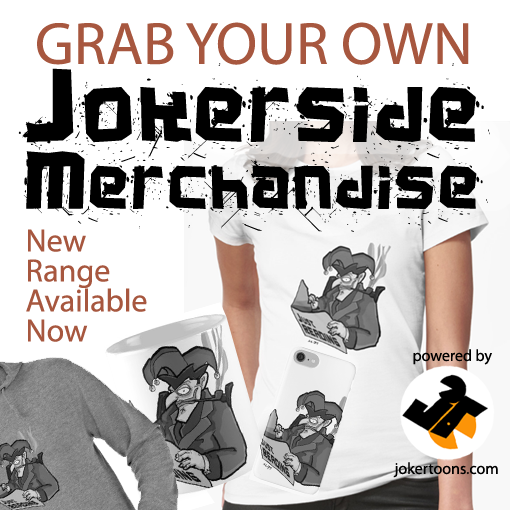 It’s a luxury for the brand, where every T-shirt, DVD and mug once gleamed new. 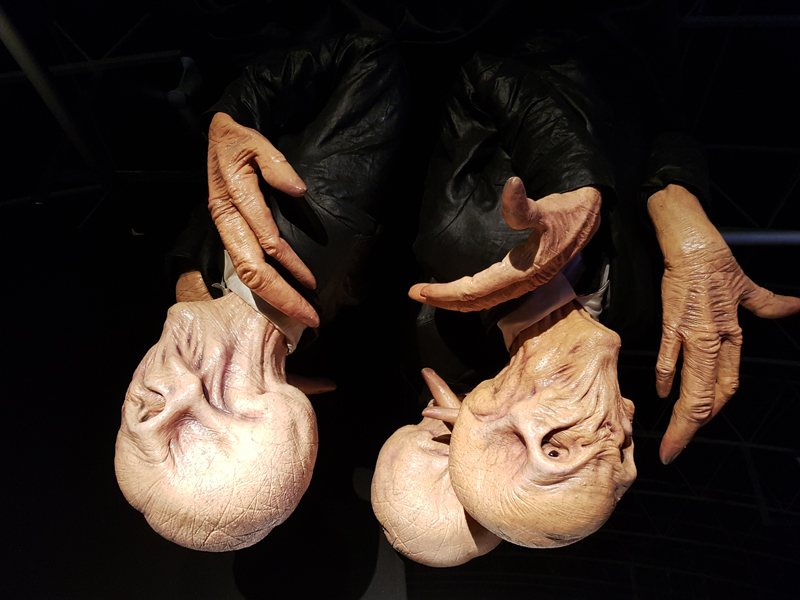 The trick remains in the exhibition that follows the tour, wonderful, expansive and still continually updating, it’s a far cry from the crawl in-between zygons and krynoids at Longleat or past Cassandra on Brighton Pier. The fad for the Experience is likely to stick and develop. Doctor Who and BBC Worldwide will return to the theme. 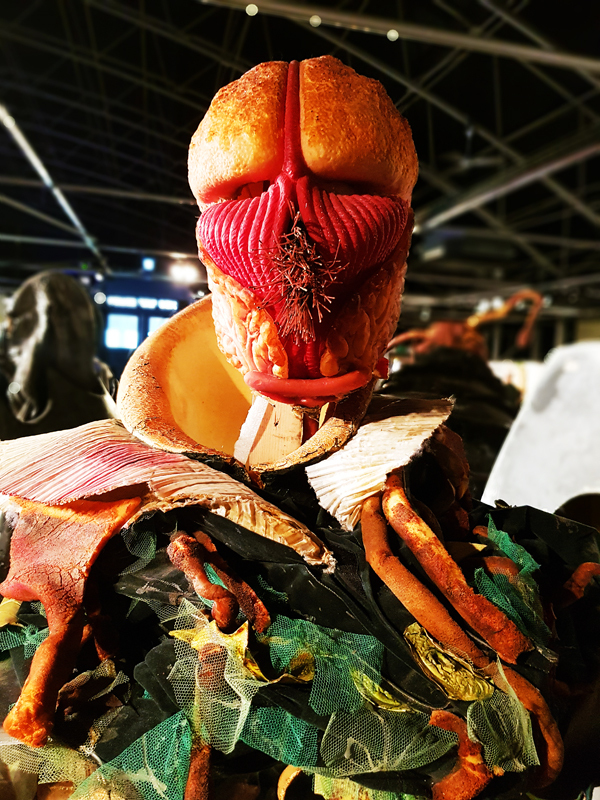 But as contrary and awkward as the show it celebrates, it’s the exhibition that retains the ageless class, and demonstrates that the gripes above hardly matter. Unlike the walkthrough, it’s a photographers’ dream. Doctor Who Experiences are a treasure. And I’ll miss these unscripted trips to the past. Until the next time. 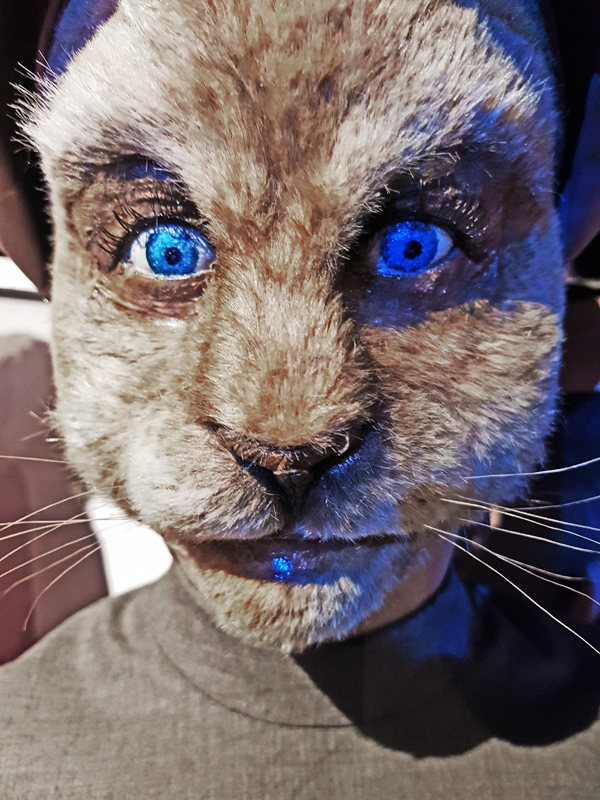 The next Experience. 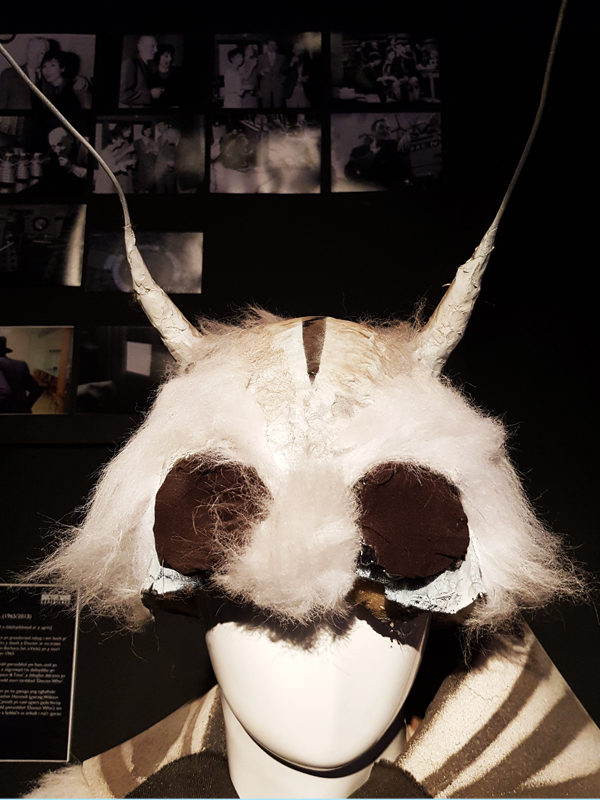 HDoctor Who Experience – hello Menoptera!ello Menoptera!